It's a perfect day for viewing cherry blossoms! 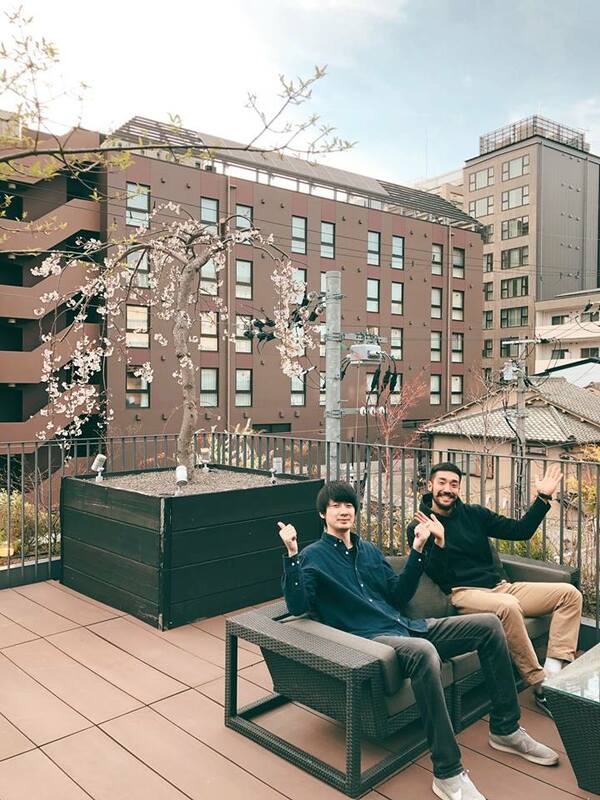 On the 3rd floor of Piece Hostel Kyoto, the cherry blossom was in full bloom. Let's get together and have food and drinks while enjoying the freshly bloomed cherry blossoms. Copyright © 2013 PIECE HOSTEL KYOTO All Rights Reserved.